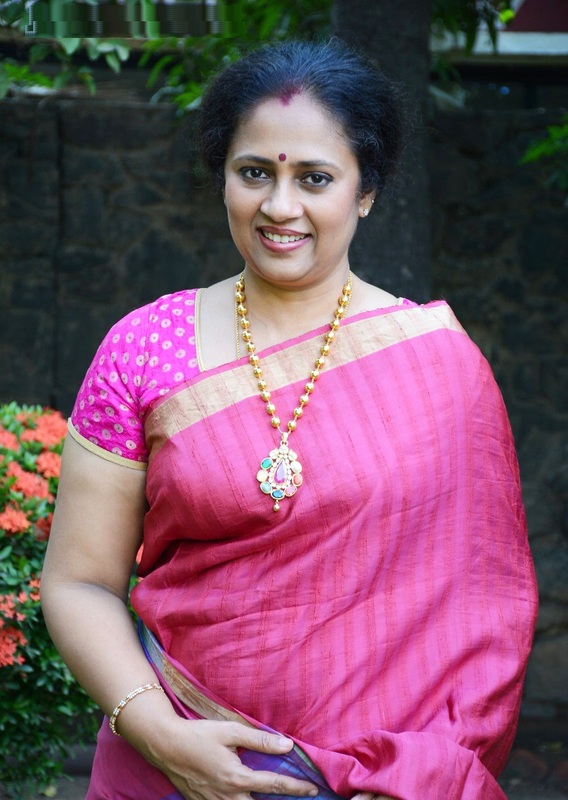 Lakshmy Ramakrishnan who is popularly known for her TV reality show in Zee Tamil called Solvadhellam Unmai. She is also a proven talented actress, her supporting roles in certain films still remains tall, gutsy one Yuddham Sei for example. So far, she has directed three movies namely Aarohanam, Nerungi Vaa Muthamidadhe and Ammani. They are not mainstream films, hence did not have a memorable run at the box-office. Her films have been emotional and sensible. She is back into filmmaking now after a gap. Her next movie has been titled as House Owner.